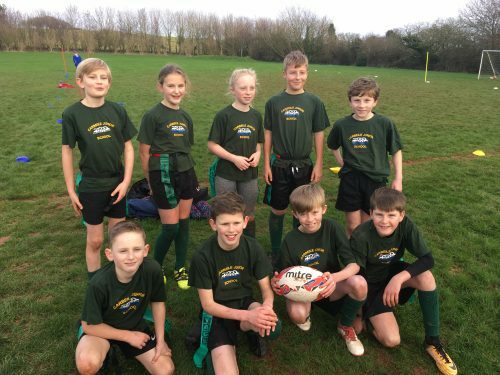 On Wednesday, Carbeile took a brand new team to the Rame Cluster Tag Rugby Tournament. They played brilliantly well and won 3 of their 4 games- advancing to the next round! Well done Carbeile Rugby!